We pride ourselves on offering Clifton Park, NY a unique jewelry experience. 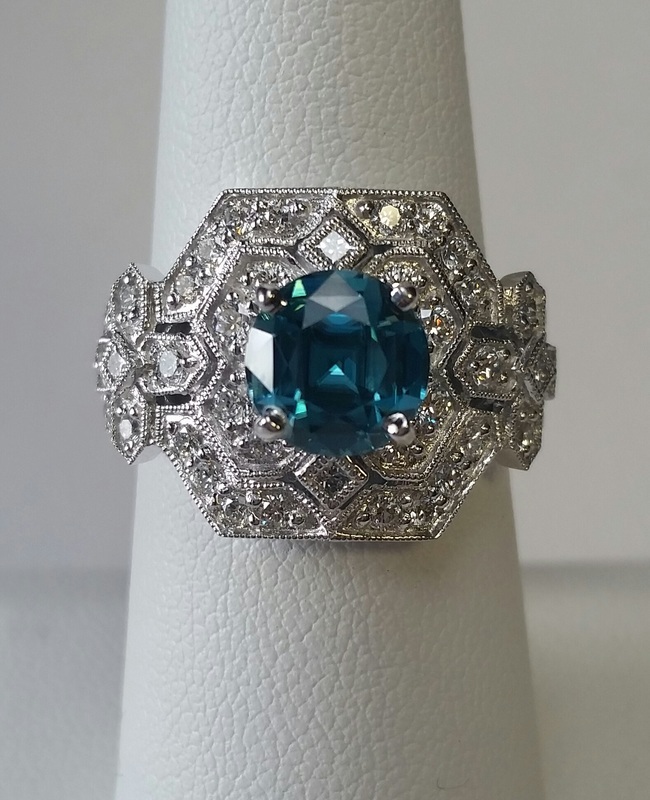 What that means is not only do we offer traditional features and services that you'll find in most jewelry stores, but we also offer the largest selection of estate jewelry, loose diamonds, and are the ONLY store in Clifton Park who is also a full service coin dealer. Have a custom project or need our full attention?